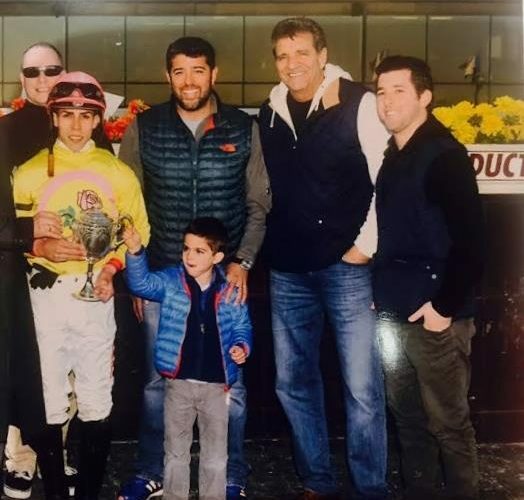 BSW Bloodstock acquisition in August of 2015 came through huge for his new owners on November 14th at Aqueduct Racecourse. Mr Maybe sat behind slow fractions of :26 and :51.1 in eighth position for a majority of the 1 3/8 marathon distance before storming to the lead under Irad Ortiz Jr. around the final turn and spurting away to win by 4 1/4 lengths. This four-year-old gelding by Ghostzapper was just rounding in to form when purchased in August for owners Mike Dubb, Sol Kumin, and Highclere America and has proven his worth quickly earning $201,000 in his last two efforts. Congratulations to his connections on a great win!